Time spent with Family is worth every second! Avail our Family Fun package. Starts at Php 5,267++ per night in a Deluxe Room. Kids Eat Free on Buffet Breakfast. 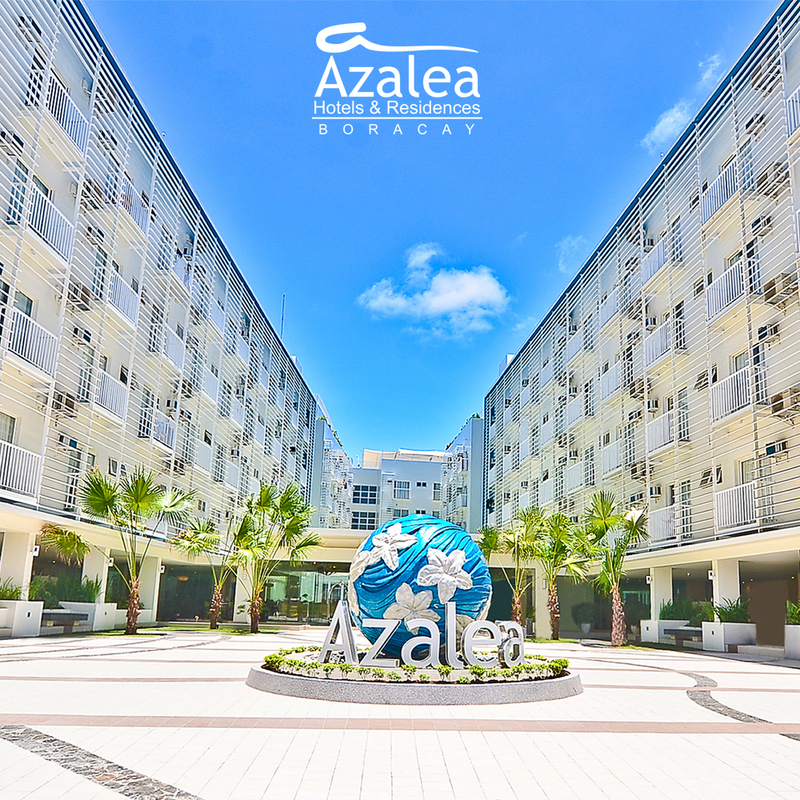 Book through our website www.azaleaboracay.com or Call our Reservation Sales Office to Book & Hold and avail up to 3 months 0% instalment on your payment if using your BDO Credit Card. 484 0080 to 81, 0917 8611641 and 0919 9944140. True Love Know No Season! 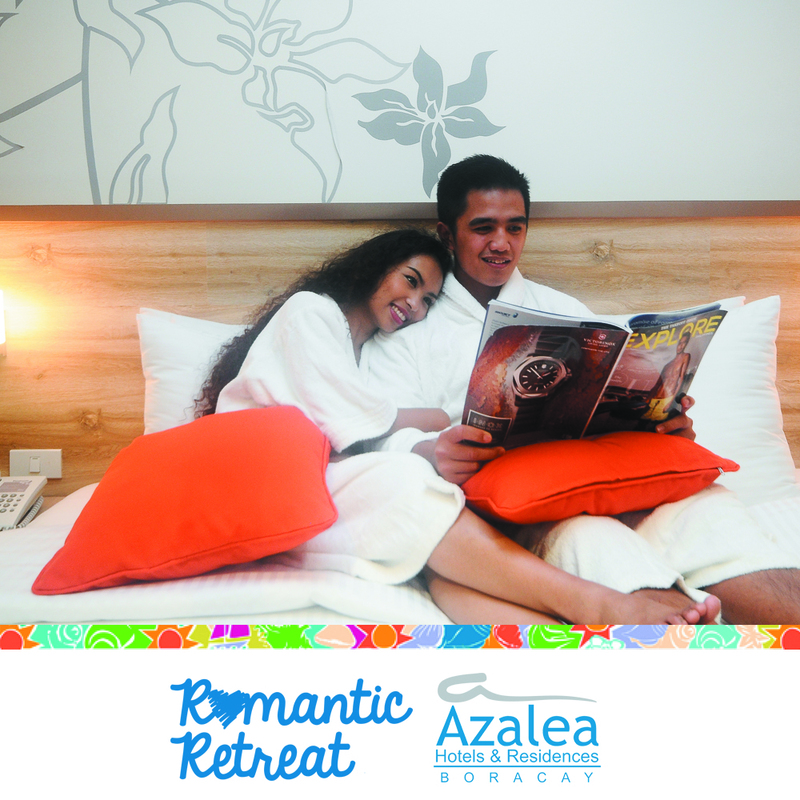 Avail our Romantic Retreat Rates starts at Php 5,178++ per room per night in a Deluxe Hotel Room. 10am early check-in if the room is available. Complementary In-Room Massage for 2 persons. BOOK DIRECT to make the most of your Holiday! Let our reservations agents personally aid you to get the best possible deals for your vacation. 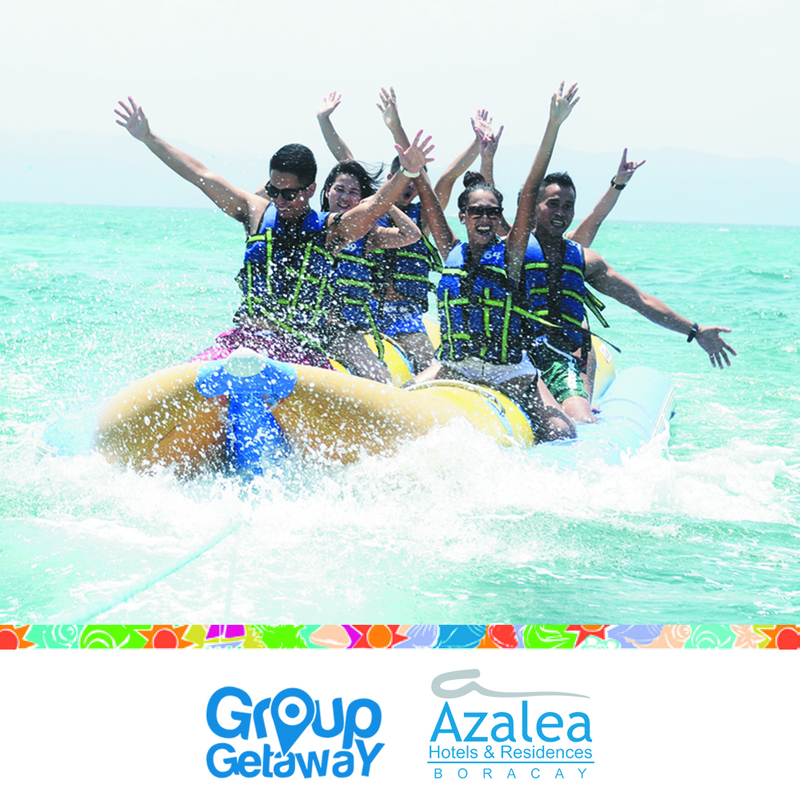 Book & Hold: No upfront reservations fees plus 0% interest for 3 months if using BDO credit card for payment.